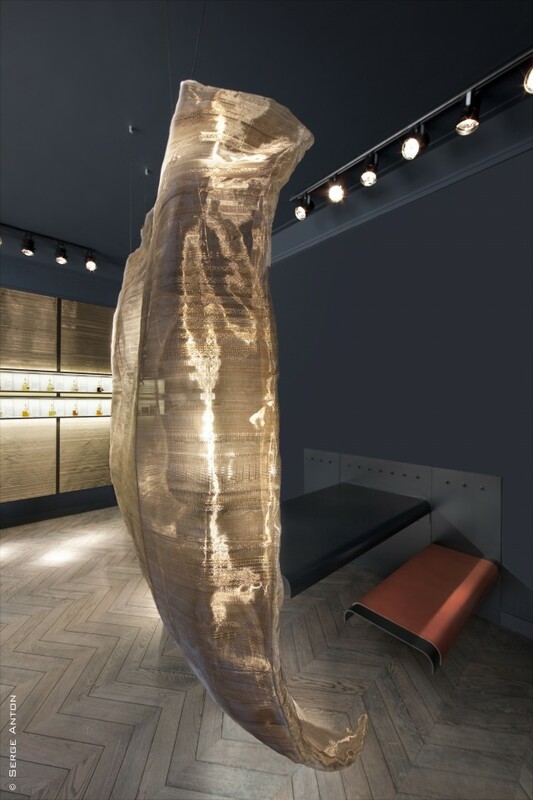 Anne-Pascale’s desire to offer an intimate atmosphere for her boutique was achieved thanks to architect Olivier Hannaert and designer Michel Penneman. They created this luxurious oasis at the heart of Place Brugmann. Beginning with a collection of soliflores (stem perfumes) also referred to as the bases, we compose the fragrance that resonates your olfactory memory and brings to light your sensitivity. The dosage is precise, so that your fragrance resembles only you, marrying every part of your being. Your fragrance is unrivalled, expressing the infinite nuances of your personality. It is and will remain unique. 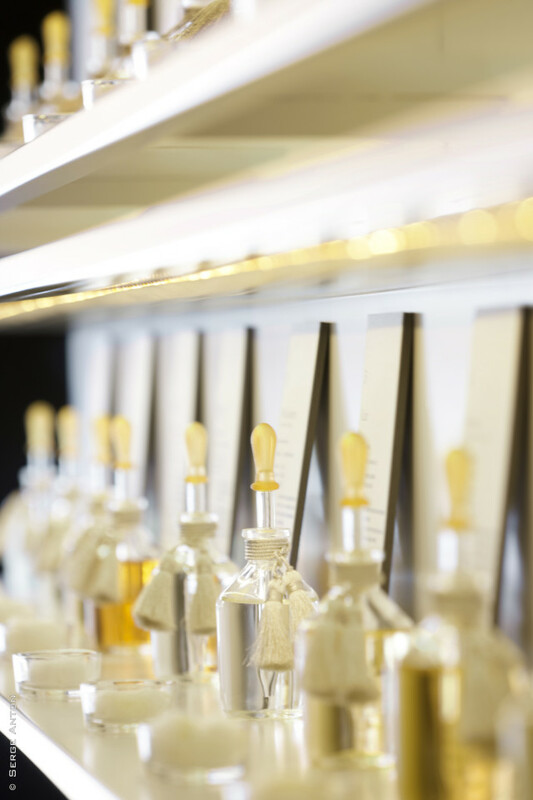 The formula is kept secret- its name is a personal creation, and its olfactory signature is yours.